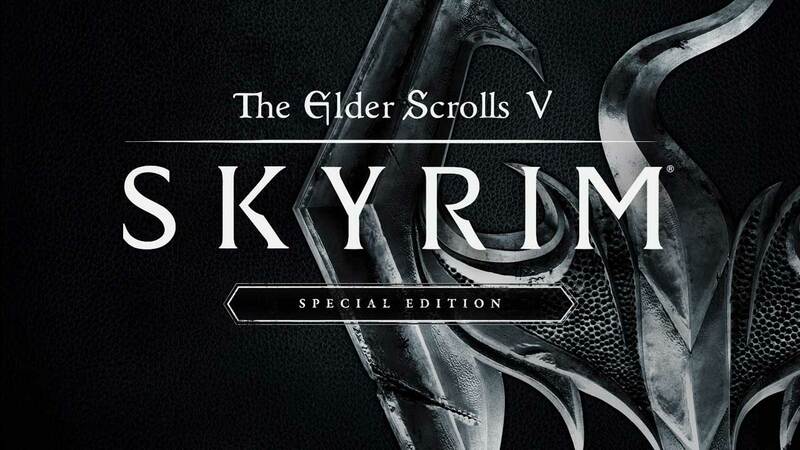 Skyrim Special Edition is an unusual for release for a publisher always looking to the future. Here’s what happened. Skyrim Special Edition has been very well-received, were you interpret that phrase as “most of us fell right back down that rabbit hole again”. But as much as we appreciate giving up our every waking hour to the Elder Scrolls again, you have to wonder why Bethesda, which famously always wants to move on to the next thing, revisited the RPG. According to Bethesda executive Pete Hines, speaking in an OXM interview published on GamesRadar, you can sort of thank Fallout 4 for Skyrim Special Edition. “Skyrim was … about the work that Bethesda Game Studios had done in the early days of getting ready for Fallout 4 on this generation of consoles,” Hines said. It also “seemed like a pretty cool idea” to bring Fallout 4’s console mod support to Skyrim, since Bethesda had already done the work, Hines said – and that required new builds on PS4 and Xbox One. Still, don’t expect many more of these (sorry, Morrowind fans; The Elder Scrolls Online is your best bet for now). Hines said “generally speaking” Bethesda is focused on the future rather than remasters. “We did one for Dishonored but that was a unique case where it was a new IP at the very end of the last generation of consoles,” he said. “So remastering it and bringing it to this gen wasn’t a ton of work and it made a lot of sense given the proximity of those two. In case you were wondering, last time we got an update from the publisher Bethesda Game Studios has at least three big games in the works, including the next Elder Scrolls game. That’s in addition to any smaller projects its multiple teams might be working on, since the Todd Howard-led studio surprised us by dipping into mobile with Fallout Shelter, and has multiple locations and a lot of manpower now. The other major projects have not been detailed but it seems they’re both entirely new, and at least one will release before The Elder Scrolls 6. Outside its flagship studio, Bethesda as a publisher is currently focused on The Elder Scrolls: Legends, Prey, Quake Champions and ongoing content releases for DOOM, Dishonored 2 and The Elder Scrolls Online – plus whatever MachineGames, Tango Gameworks and Battlecry Studios are up to. Not remasters, that seems pretty clear.